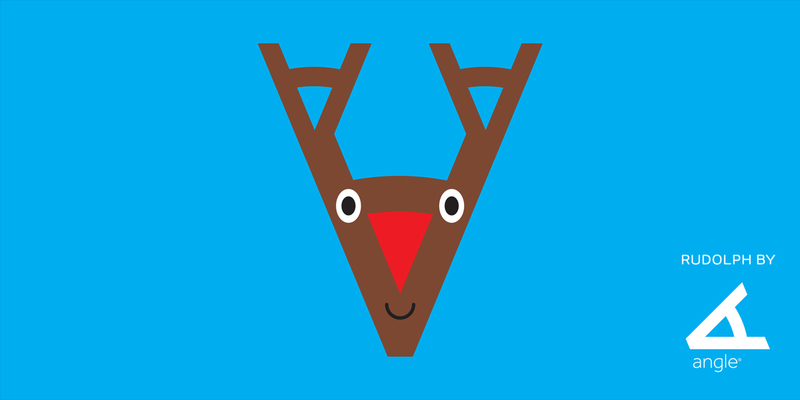 Q: Can we illustrate Christmas icons this year? 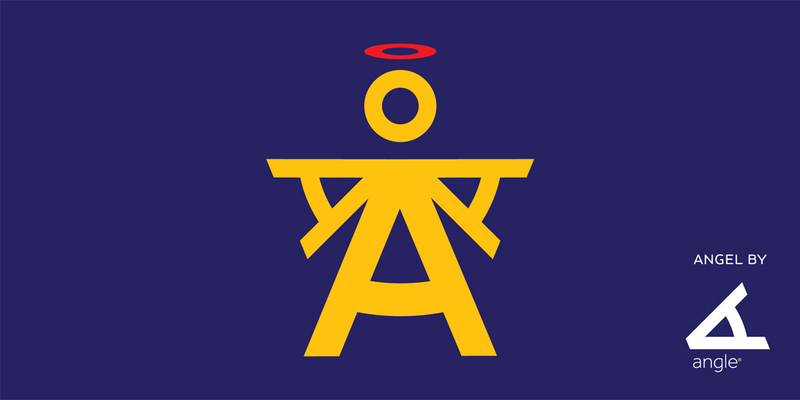 This year, we explore traditional Christmas icons created with our logo. 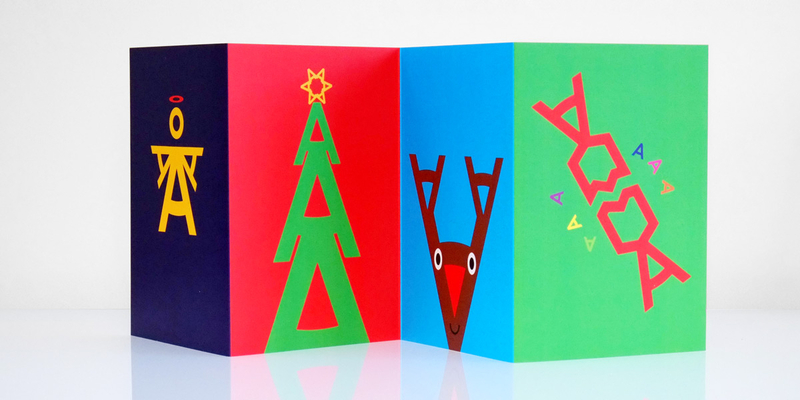 The angel, tree, Rudolph and cracker all have a distinctive Angle flavour and bright, festive colours, on a concertina folded card. Season’s Greetings!